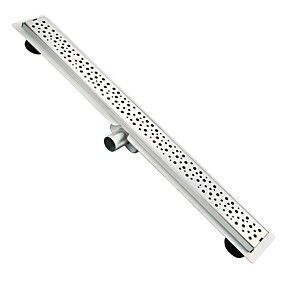 Drains are designed to allow water to flow out from your bathtub, shower, or sink. 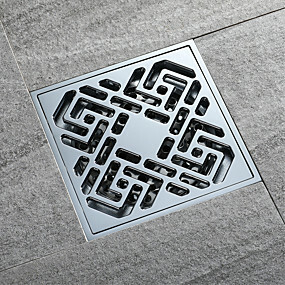 Whether you're performing a whole home remodel or you just need to make a few simple changes, you'll find the drain you need right here at Lightinthebox . 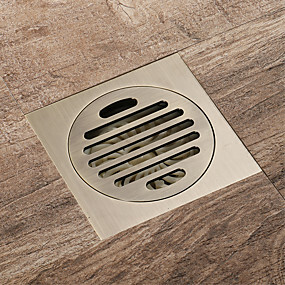 Depending on the individual application, drains are available in a wide myriad of different shapes, sizes, and even unique styles. 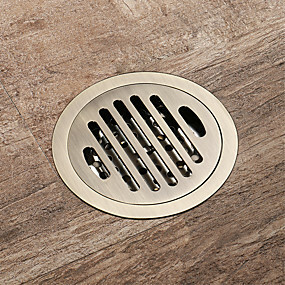 Drains come in a selection of stylish finishes. 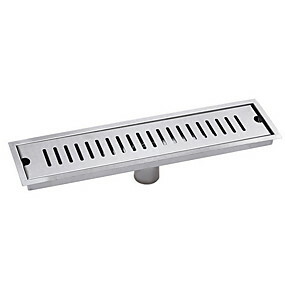 Whether you have brass, bronze, black, or silver in your kitchen and bathroom, choose a drain that comes in a finish that matches your other hardware. 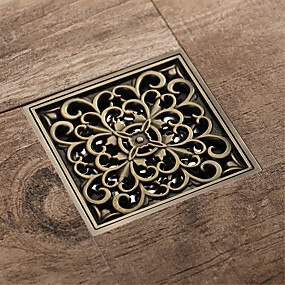 This will ensure that everything looks seamless and coordinated.Lend a unique look to your bathroom with decorative shower drains. 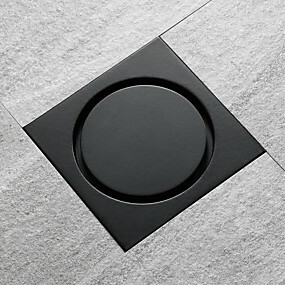 Today's styles boast unusual shapes like laser cut holes and elongated grids. 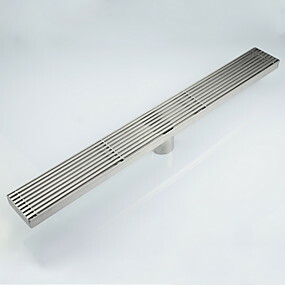 This fabulous type of drain will enhance the look of your shower and give it a contemporary, modern update. Founded in 2007, LightInTheBox has offered customers a convenient way to shop for a wide selection of wedding products at attractive prices. 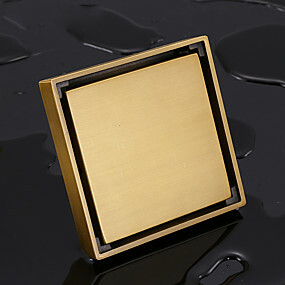 We have factories in China, Every products is unique and just made for you. All our vendors are the most trustable vendors in China and we cooperated for years. . 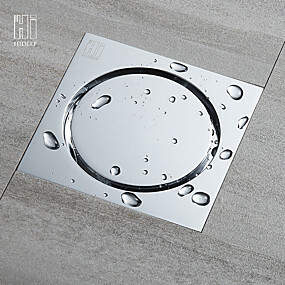 Many people like to change the drains as a way to breathe new life into their bathrooms, as this is an inexpensive way to gain a new look.